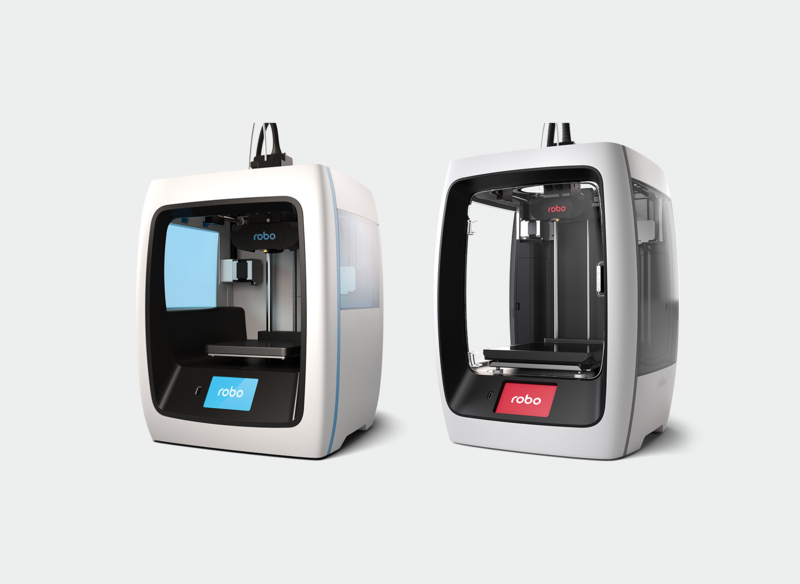 Robo 3D Limited is starting to reap the benefits of its distribution agreement with Sotec3D, with the France-based company placing the first order for Robo printers. SOTEC3D, which is one of Europe’s largest 3D printer suppliers, recently became Robo 3D’s official distributor in Europe, tasked with distributing the company’s award-winning printers – Robo R2 and Robo C2 – to France and the rest of Europe. Robo 3D’s VP of Revenue, Mr Randy Waynick, described SOTEC’s first purchase order as a significant milestone and a credit to the company’s international sales team. “Based upon demand and interest from international markets, the company is pressing ahead with expanding its international footprint in the global 3D printing at an accelerated pace,” Mr Waynick said. Robo 3D has been actively pursuing new distributors and resellers in an effort to expand its footprint into leading international markets. Since the turn of the year, the company expanded its presence in the USA, Canada and Mexico and the deal with Sotec3D – which is one of the leading distributors of 3D printers, filaments and accessories in France – marked Robo’s expansion into another key market. To further accelerate its sales growth, the company has secured a A$1.8 million funding package through share placement and a trade finance loan that will be used to ramp up stock purchasing with Foxconn, its production partner for the Robo R2 smart 3D printer. Robo said the working capital will also be used to fund the rollout of the Robo C2 printers, to accelerate joint R&D development initiatives with Foxconn, and to develop strategic partnerships and joint venture opportunities. “With the successful pre-sales of our new Robo R2 3D printers, this fundraising will strengthen our working capital position to fully expand our marketing and sales efforts while our printers gain further traction in the market,” said Robo 3D’s Managing Director, Mr Ryan Legudi.